For adhering to the quality and establishment of any firm, company or institution, keeping a critical eye on is crucial. Judging all the elements unbiased yet constantly is the only way the quality can raise. Performance appraisal forms are the best tool for this purpose. 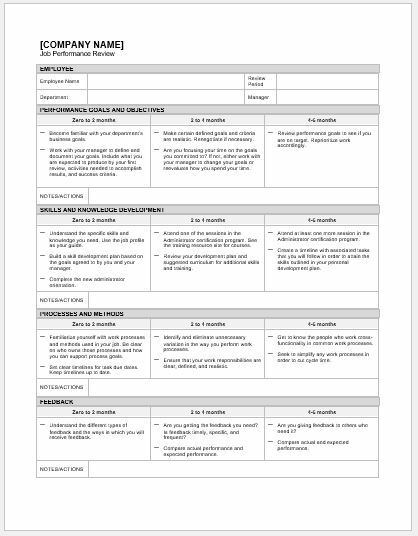 These appraisal forms are used to judge the skills, goals, and performance of employees and bosses. 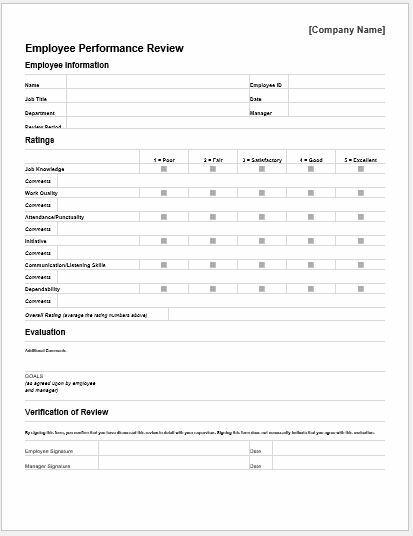 The tasks assigned to employees including the time frame and the quality are to be judged on these forms. Certain questions are asked to which the recipient must provide the answer through ratings. The details about ratings and other questions are mentioned on the top of the form following which the form should be filled out. The nature of the questions is both short and multiple choice. The employee should be as precise as possibly he/she can. For an employee based form, questions about self-assessment are asked. The goals, projects assigned are being questioned. The employee should satisfy the department if he can fulfill the expectation required of him. Some other appraisal forms would be subjected to the performance of the boss. Asking the employees to evaluate their boss’s performance and the boss himself is the nature of these forms. Other than purely about the work, some performance evaluation forms are to keep a check on the conduct and professional behavior of both the employees and the employers. Performance appraisal forms are quite common in the academic fields too. Often the students are given such forms to evaluate the teachers’ performances both academically and professionally. A set of multiple choice questions is often to be witnessed. Students should rate the performance per the grades provided i.e. good, very good, bad, too bad. Faculties can also be given these forms to evaluate their self-assessment and of the department. Performance appraisal forms are not conducted to bring out personal grudges or biases rather they are used as a key element to assure the quality. 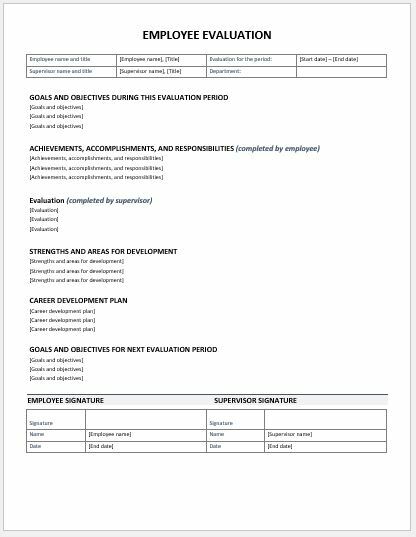 As productive criticism is the soul of good performance, performance appraisal forms are the tool of this productivity.